Lionshare Partners – Lionshare Partners re-engineers the financial planning experience to put you in the driver seat. You don’t invest in us. We invest in you. Lionshare Partners re-engineers the financial planning experience to put you in the driver seat. You don’t invest in us. We invest in you. Lionshare is a 100% advisor-owned company. We are fiduciaries for our clients. We sell advice and not financial products. Technology & Industry competition have driven costs down. Start with any amount. Unlike other firms, we don’t force you to move your accounts and are agnostic to where you custody your assets. No more $15,000-$50,000 in outrageous Asset Under Management fees. We return those cost-savings to you by capping our fees at $10,000. Most wealth management firms are too product centric. They provide an expensive, bundled and haphazard solution before they ascertain your needs and objectives. This top‐down approach is inherently flawed. Lionshare offers a more innovative answer with a bottom‐up approach. We understand that clients worked hard to position themselves for financial success and want a firm that charges them for services based on what they need. 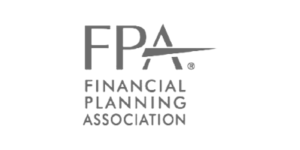 As a founding member of a Financial Planning Department that was tasked with providing financial planning support for over 4,000 clients, across the nation. This gave me a beautiful perspective on financial needs, dreams, and fears for a wide range of investor profiles. Since that time, I’ve launched Lionshare Partners and turned my popular Three Pillars of Advice model into an accessible deliverable, so clients can price and customize their own solutions. Rivalry is especially destructive to profitability if it gravitates solely to price because price competition transfers profits directly from an industry to its customers. – Are you building your three pillars of wealth? – How comfortable are you managing your finances? – How familiar are you with the investment vehicles in the market today? o What is your picture for financial security five years from now? – Are you considering a career change? – Do you expect any major or changes in income during the next 3 years? – What are the best strateies for reducing my taxes? – What is the value of my practice/business? Am I in the right type of entity? – Do you have a trust or will? Does it name a guardian and/or conservator? – Do you have a Durable Power of Attorney? – Do you have a Medical Power of Attorney and Living Will? – Do you have the same documents for your unmarried adult kids? 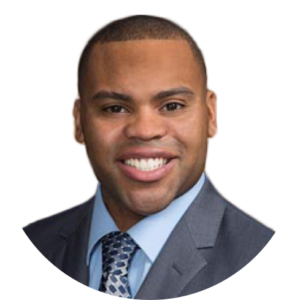 Chris Jackson is the founder of the fee-only financial planning firm Lionshare Partners, whose mission to teach men and women the art of managing their money, risks, and financial future draws on a decade of multidisciplinary experience helping clients solve their financial challenges. Prior to founding Lionshare, Chris help managed over 300 million dollars of individual and institutional assets, held senior roles at multiple globally recognized investment firms. 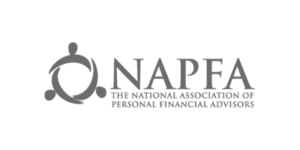 Chris has become an established financial expert and a go-to resource for personal finance topics. He has been quoted in over a dozen media outlets (CNN, HuffPost, iHeart Radio, AP, US News, etc), and has spoken on personal finance strategies at TD Ameritrade, Charles Schwab, & JPL Nasa. Chris graduated from UCLA, studied Investment Theory & Financial Accounting at Harvard University and has an MBA in Financial Planning at Cal Lutheran. We are competing every day for the trust of investors. That trust starts and stops with an exceptional client experience—one we remain steadfastly committed to enhancing. TD Ameritrade has $1.2 trillion in total client assets and a workforce of more than 10,000 full‐time employees. At TD Ameritrade Institutional, the security of our client accounts and assets will always be a top priority. To help ensure their safety, TD Ameritrade is a member of the Securities Investor Protection Corporation (“SIPC”), which protects client assets. In addition, we provide supplemental insurance coverage to client accounts through London insurers. Client accounts are also protected by our Asset Protection Guarantee, which is designed to prevent clients from losing cash or securities from their account due to unauthorized activity. Over time, your life story and financial needs evolve. Our aim is to provide insight, clarity, coaching, and strategic partnerships that moves in sync with your unique financial objectives through the ages and stages of your unique life cycle. 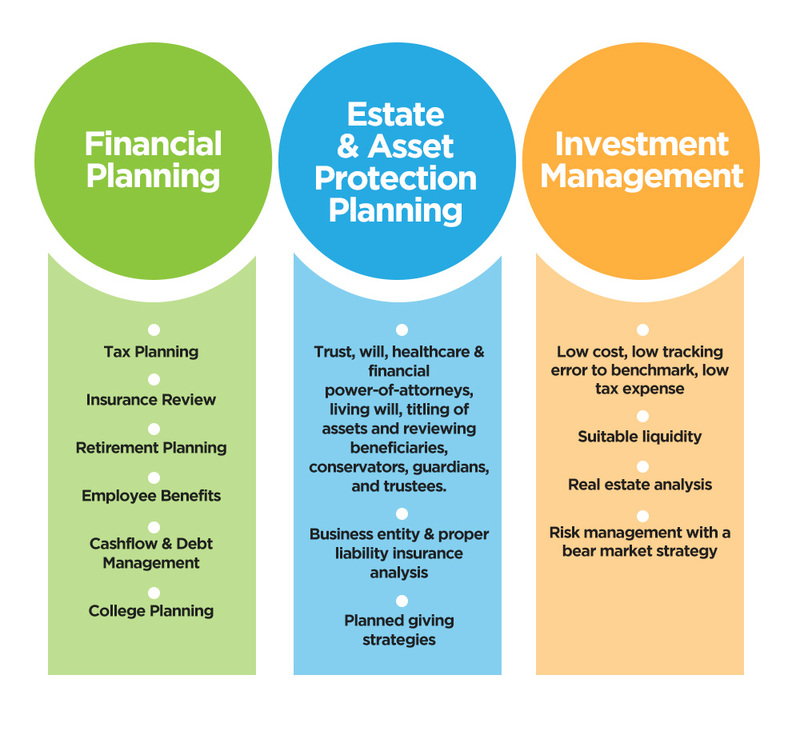 This means partnering up with the best-in-class portfolio analysis and investment analysis, expert tax planning, intuitive financial planning, and advisor-driven estate and legacy planning software. At Lionshare we build client-driven, tax-managed, and customized equity strategies for investors of all types. Our committee of investment managers have an array of expertises, techonlogy, and resources that allow us to successfully partner with investors to serve their evolving needs during the different ages and stages of their investment lifecycle. 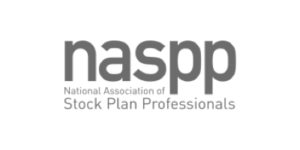 We work with prominent institutionals managers, such as Dimentional Fund Advisors, Blackrock, Vanguard, Churchill Management Group, Parametric & O’Shaughnessy Asset Management. • This phone call or web conference is for those considering Lionshare Partners’ advisory services to determine if we’re a good fit. • Review Lionshare Partners’ marketing deck. • Complete the online Financial Life Mind Map data gathering form. • 60‐minute Financial Life Mind Map Meeting to review specific strategies and address each of your financial goals. This is your meeting, so ask as many questions as needed to determine if you want to spearhead or outsource to us the implementation and monitoring of the financial plan. • Review your Lionshare Proposal and complete advisor agreement. • 60‐minute Implementation Meeting, in which we’ll help you open new accounts, complete on-boarding action items and implement your custom financial road map. We may carry out the recommendations or serve as your guide, coordinating the whole process with you and other professionals, such as your attorney or CPA. 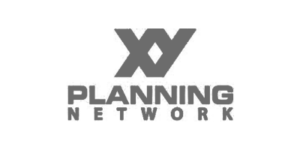 • Periodic (Quarterly, Semi‐Annual, or Annual) 60‐90 minute web conference or in-person meeting to connect about any life‐changing circumstances such as a large bonus, inheritance, retirement, divorce and for financial planning, portfolio review, and/or plan implementation. Stay engaged and learn to keep the Lionshare of your financial future.